The new edition of a bestseller, now revised and update throughout! This new edition of the unparalleled bestseller serves as a full training course all in one and as the world's largest data storage company, EMC is the ideal author for such a critical resource. They cover the components of a storage system and the different storage system models while also offering essential new material that explores the advances in existing technologies and the emergence of the "Cloud" as well as updates and vital information on new technologies. 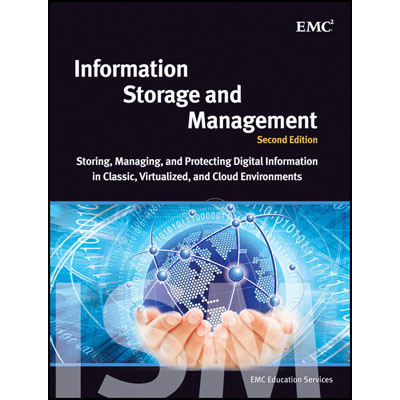 This authoritative guide is essential for getting up to speed on the newest advances in information storage and management.